Good News!!! 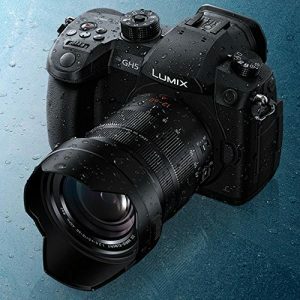 Panasonic has just released the new firmware update Ver 2.2 for the Panasonic GH5 (Amazon/ B&H/ Adorama). SUPPORT Mirrorless-Talk, BUY FROM ONE OF OUR AFFILIATE RETAILERS, THANKS !